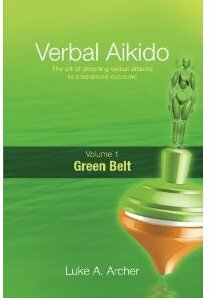 Links to clubs and associations that support aikijo (aiki jo) in practice or principle. 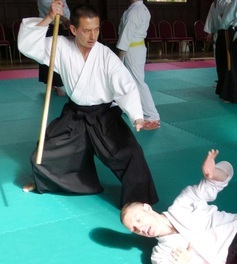 Wellsprings Aikido club in Dorset runs a monthly newsletter called Kiai. 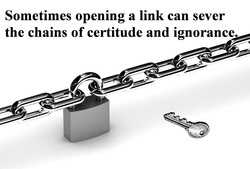 Kiai link to past issues. Please use the contact page to forward your thoughts ... all credit will be given. 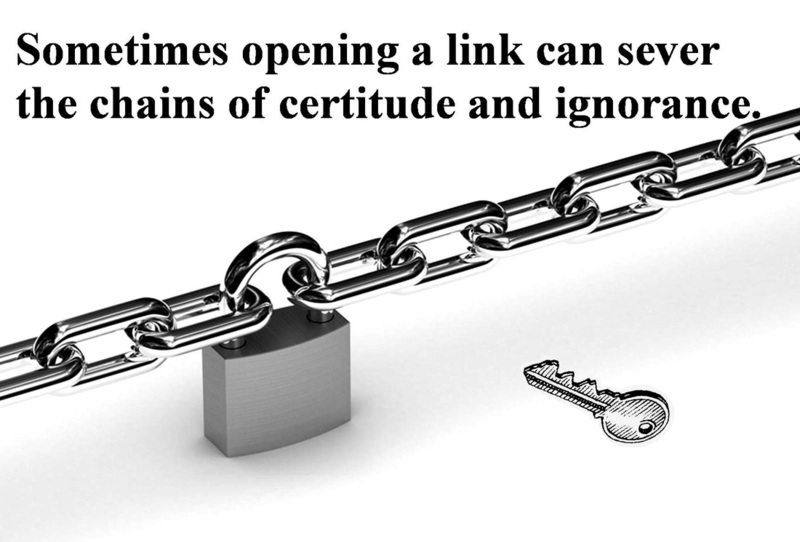 If you are in an appropriate association you might consider an exchange of links. good Aikido association, teaching weapons as well as taijutsu. Taught by Sensei Paul McGlone 7th Dan . Highest level of technical excellence. aspire to the essence of Aikido. Run by Sensei Vince Lawrence of Ki Aikido background, classes near Wellington, Somerset. United Dojos ...... multi use venue for martial arts in Taunton. Hartland Aikido Ki Aikido in North Devon. Adventurous and enterprising web site can lead you to a new club teaching Aikido in Bucks Cross North Devon. Ability Martial Arts Association AMAA professional association for coaches and Instructors. Often the verbal attack is a precursor to the physical. Even if it is not, hurt is felt. Learn from Luke Archer how to change this interaction to advantage . . .
Other sites that may share the philosophy or principles. All about martial arts and health.